Marianna Finamore has specialized in Child Care Services for over two decades. She brings extensive knowledge of Child Care Resource & Referral (CCR&R) programs and system delivery, case management and social work from the County Welfare Agency perspective. Her tenure at the State of New Jersey, Department of Human Services, Division of Family Development provided Ms. Finamore greater opportunities to develop and enhance skills in policy development, program administration and compliance. After acquiring her Bachelors degree at Rutgers University, Ms. Finamore started her career in Monmouth County where she assisted diverse groups of families to access state programs to address child protective services, kin relatives, grandparents and adoptive families. Ms. Finamore transitioned to Monmouth County Division of Social Services and worked intensive case management with TANF/WFNJ participants. Not long after, she managed the administration of child care assistance programs to eligible families at Child Care Resources of Monmouth County. Most recently, Ms. Finamore joins RSRCCR&R from the Department of Human Services, Division of Family Development (DHS/DFD) where she provided technical assistance, training, policy and program supervision to county CCR&Rs in the administration and delivery of child care programs. While at the DFD, Ms. Finamore participated in key projects such as working with a team to draft, review and revise child care regulations, new policies and DFD Instructions. Ms. Finamore utilizes these diverse experiences to support the RSRCCR&R staff, ECE professionals, and families and their children to enhance healthy outcomes. Ms. Iacono has 20 plus years working with the early childhood population and their families. As an undergraduate at Ursinus College, Ms. Iacono completed several independent research projects focusing on parenting style, maternal employment and parent education programs. Ms. Iacono started her professional career as a Lead Teacher in a NAEYC Accredited child care center where she continued her interest in working closely with the families of young children. Ms. Iacono transitioned to working in a local CCR&R where she served as an Early Childhood Specialist for 7 years. She spent her time in numerous roles at the R&R. In addition to continuing to offer resources to families, Ms. Iacono offered Pre-K planning support to local school districts of all socio-economic levels, and served as principal liaison between the State of New Jersey and local early childhood entities. 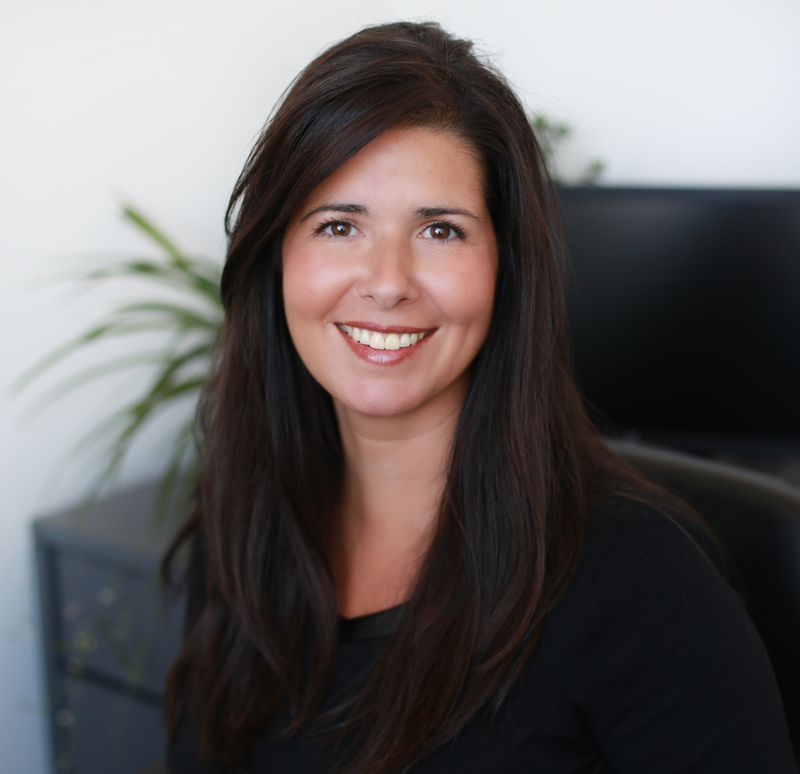 Ms. Iacono joined the Rutgers Center for Children and Childhood Studies in 2003 as a Core Group Member developing and implementing programs under the Professional Development Pathways Initiative (PDPI). She has served in many capacities with Rutgers including CDA Technical Advisor, grant proposal author and has utilized her skills in budget preparation. Ms. Iacono’s focus is assuring RSRCCR&R’s five regional programs are meeting the needs of children and families in New Jersey's southern region. ​Dr. Campbell is an experienced infant/toddler to adult learning specialist with over 35 years in early childhood center-based and family childcare, Title I, special education, and higher education settings. Dr. Campbell is a reliable assessor in the CLASS-Preschool, early childhood, infant/toddler, program administration, family child care, and afterschool environmental scales. She worked for NJ First Steps and Rutgers-Camden Institute for Effective Education to assess and mentor over 200 early childhood programs to promote standards-based best practices as outlined in state and national early education standards for center and family care. Dr. Campbell will use these skills to ensure the RSRCCR&R training/assessor staff promote the goals of Grow NJ Kids and as outlined by the DFD. The unit will enhance CDA 2.0’s Infant/toddler, Preschool, and Family Child Care classes in both English and Spanish for regional ECE staff and family child care providers. The training unit will use data from reliable sources to create professional development and family supports to meet the diverse needs of the five CCR&Rs. As a graduate of Wilmington University, Dr. Campbell brings extensive experience to RSRCCR&R in public education policy and college success specific to advising returning or first-time adult college students, helping students with special needs transition to college, and understanding the needs of active duty or veteran military students and their dependents. She has been an education advocate since 1992 and will continue to support the needs of children and families in the RSRCCR&R program. Dr. Cheryl R. Chavis is a native of Camden and has over 25 years’ experience in early childhood center-based and family child care, Abbott and higher education settings. Dr. Chavis served as the Community & Parent Specialist (CPIS) for Camden City School District (CCSD) Office of Early Childhood and was part of the professional development staff. 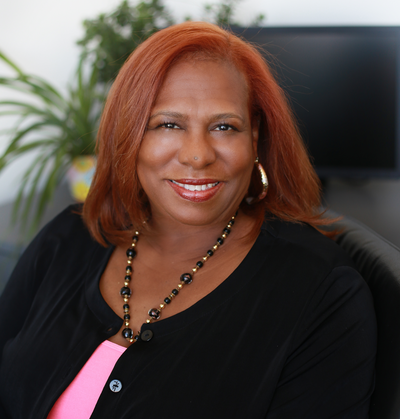 Prior to working at CCSD, Dr. Chavis served as President/CEO of Camden Day Nursery. She has mentored and coached early childhood staff, leadership, community and families in promoting and demonstrating standards-based best practices using NAEYC Standards, NJ Infant and Toddler and Preschool Standards, Head Start Standards and Core Curriculum Content Standards. Dr. Chavis is a graduate of Wilmington University and brings extensive experience in the area of Early Childhood – Birth to age 8 to the RSRCCR&R’s QIS team; she is an adjunct professor Rutgers University-Camden in Early Childhood Education, infant/toddler social/emotional development, and works with families, adult college students, and early intervention children and families. Dr. Chavis believes in creating a community of life-long learners. 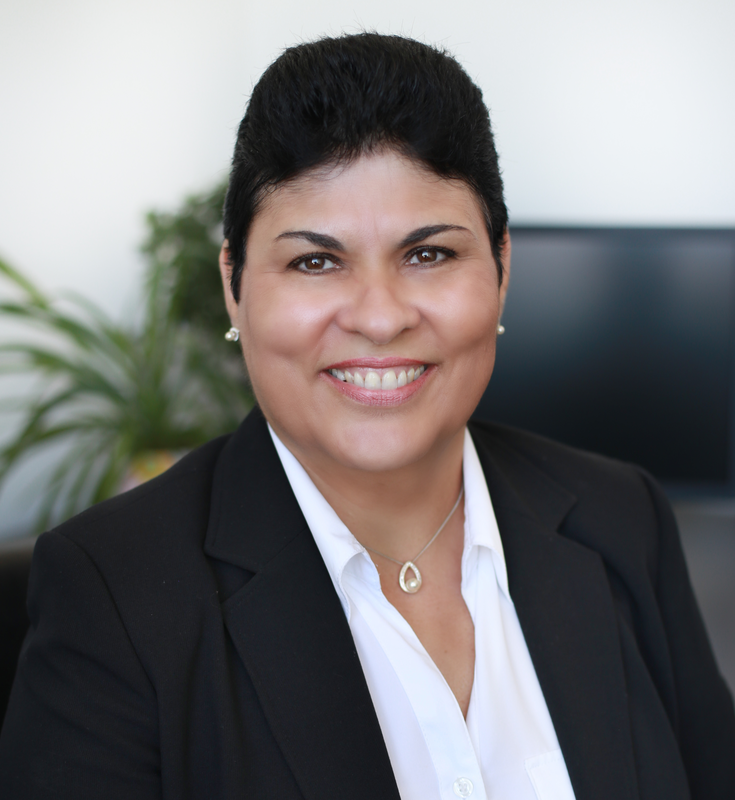 ​Beverly Ramos is an advocate of children and families with over 25 years experience in early childhood education. She has served the early childhood profession as a preschool teacher assistant, preschool teacher, family child care provider, center based educational coordinator, preschool director, CDA instructor, child care licensing inspector, and education manager for the Head Start program in Camden County. Ms. Ramos conducts professional development workshops for teachers and family childcare providers in Camden County and has served as a member of the New Jersey Child Care Advisory Council. Ms. Ramos leads the Family Child Care Unit of RSRCCR&R to mentor and promote best practices for the southern region’s family child care providers. Throughout her years Ms. Ramos has mentored numerous early childhood education staff, and ensured that developmentally appropriate practice (DAP) was always a priority. She is fully bilingual and is a great asset to the Hispanic community. 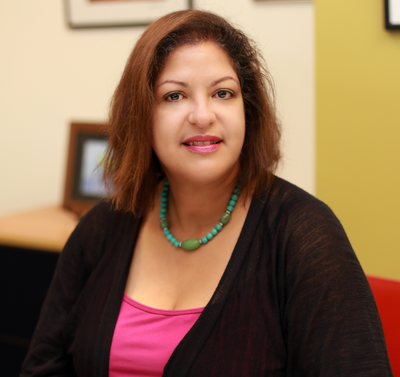 Ms. Ramos attained her degree from Springfield College in Wilmington, Delaware. and alt P-3 credits from Montclair State. 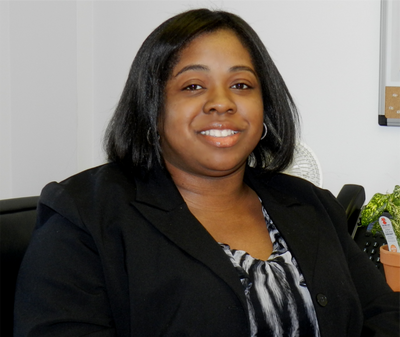 Leslie Addison, who started her career with Rutgers Southern Regional CCR&R in July 2015 comes to the agency with 10 years finance and accounting experience. In September 2016, she was named Chief Fiscal Officer. Ms. Addison is responsible for the fiscal integrity of the agency. She provides daily oversight of the financial and accounting operations of the Child Care Resource & Referral contract totaling over $5 million annually. She also implements and maintain policies, internal controls and safeguards for revenue, expenditures, and budgets. Prior to this, Ms. Addison worked with multiple non-profit organizations where she was responsible for overseeing various federal, state, and locally funded programs. She worked on programs such as Child Care Resource & Referral (CCR&R), Abbott Preschool Program, Family Success Centers (FSC), Child-Based Centers (CBC), Ryan White Program, Child and Adult Care Food Program and Foreclosure Prevention. ​Ms. 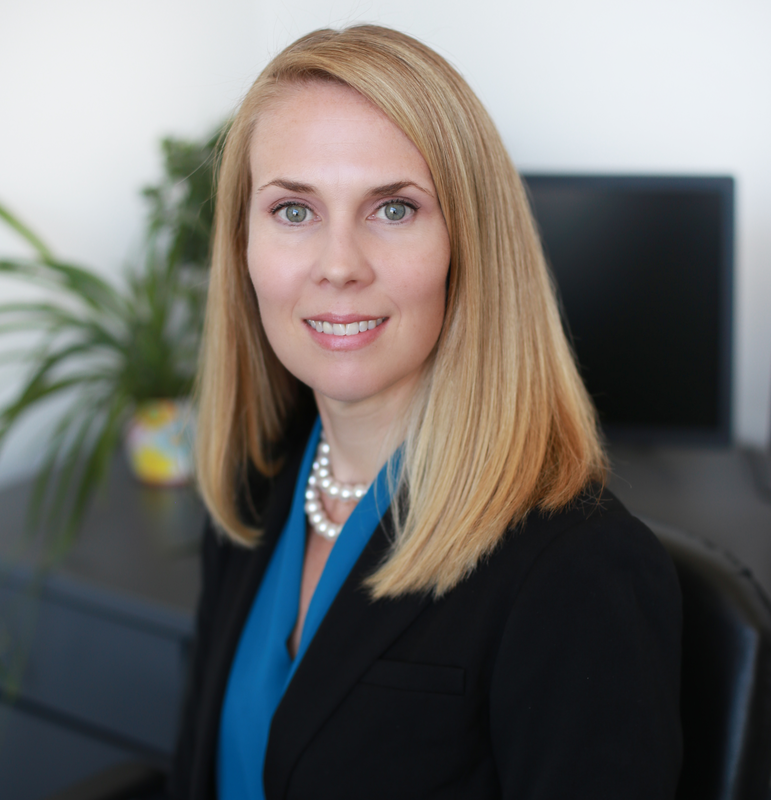 Addison obtained her undergraduate degree in Accounting at Stockton University (formerly, Richard Stockton College of New Jersey) and is now pursuing her MBA at Rutgers University.